I was asked the question recently “how many and what types of aircraft have you flown” … so it got me thinking. In summary, approximately between 130 – 140 types to-date. My first flight was in 1965 with my father, in a Tigermoth flying from Cambridge airport, age 7 years. At the age of 17, I managed to get on the Air Cadets Gliding Course at RAF Henlow. I would motorbike across in the morning, help with the launches and general ground handling and then, it was your turn. Typically 3 flights a day. The big day came and it was cable breaks exercise, after that put a new weak link in and off you go. 3 launches on a winch around the circuit and that’s your lot. Once at the top of the tow just as a check I looked behind me to be sure no instructor, bingo solo. This was in the Kirby Cadet MK3. That’s my first solo done. 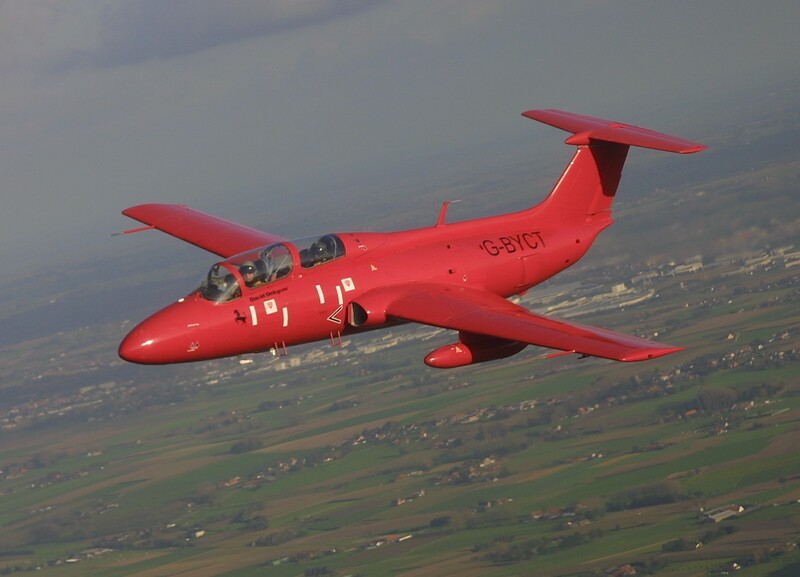 My next solo was at the age of 21 when I learnt to fly fixed wing GA. This was the Bellanca Scout. 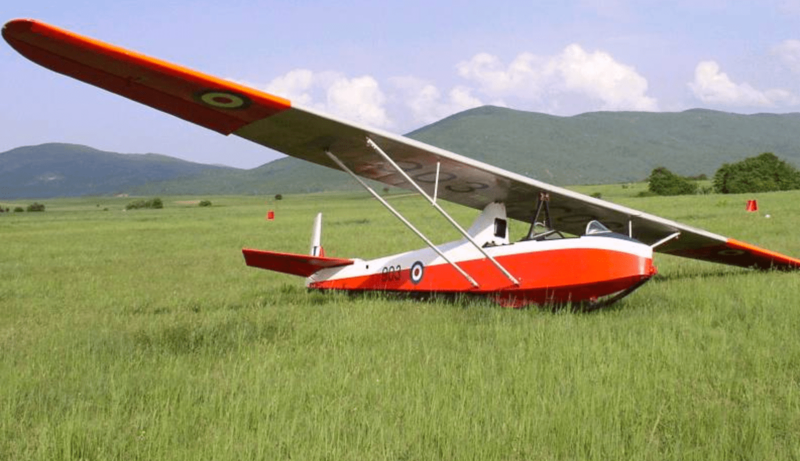 The “farmer’s version” of the Citabria. July to December 1980 doing the PPL. 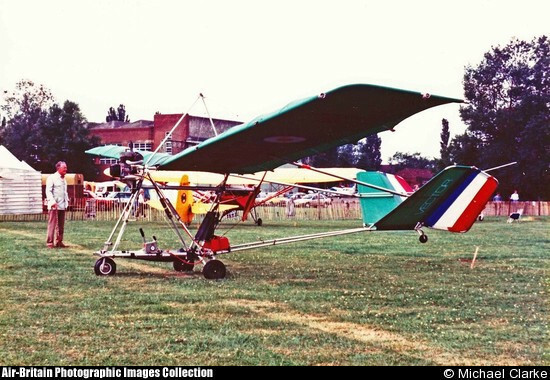 Sometime during the early 1980’s, I flew my first 3 axis microlight; the Vector was the first of many. Later in the 80’s, many GA types were flown. It was not till I had amassed nearly 1000 hours, before I flew a nose wheel type. In the Russian batch there are the war birds and jets. A gyrocopter licence followed in 2012. Those are shaky machines! The occasional dabble with various helicopters, R22, R44 and Jet Ranger, Chinnok. 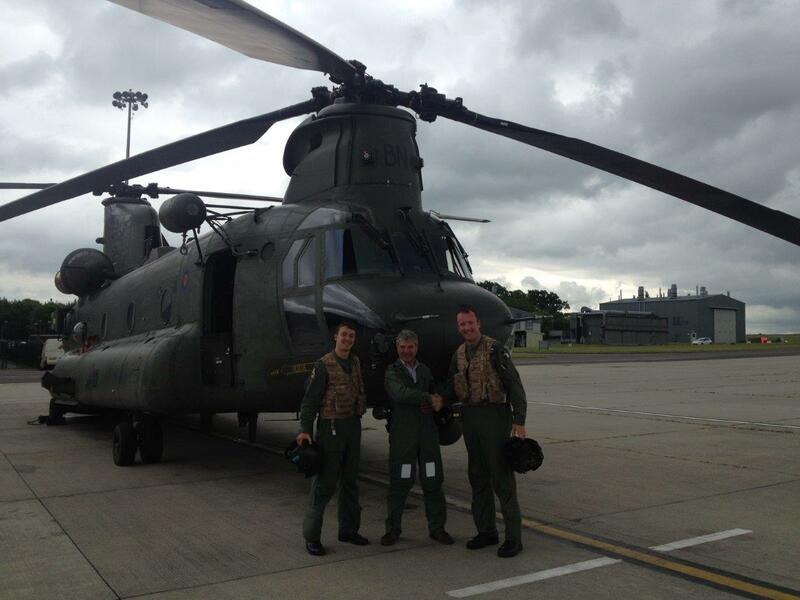 It was July 2013, I flew the most historic Chinook ever, BN. The helicopter that won the Falklands, being the only heli available after the Atlantic convey was sunk by an exocet missile from Argentina. The heli’s were not solo flown and present a gap in my solo flying machines abilities. 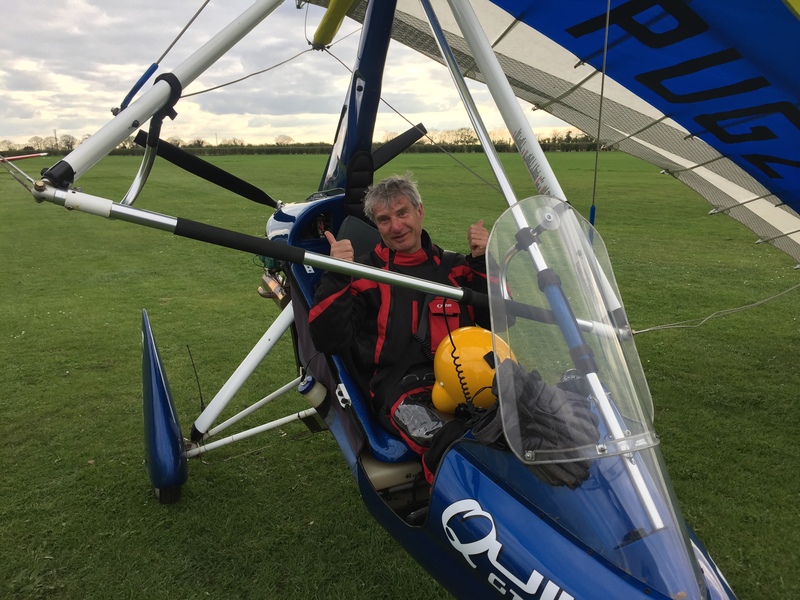 Today (2nd April 2017) saw me solo the weight-shift microlight, all rather different with backwards rudder/ pedal steering-push right, turn left, backwards pitch and turn controls. Push to go up, push right to turn left! Hover boards and jet packs – just coming to fruition in various guises, not ready for punters! Currently I’m building a time machine, I have a fair amount of traveling still to do.